The San Diego County Library, El Cajon Branch, is a fantastic resource for books, movies, music, and more! 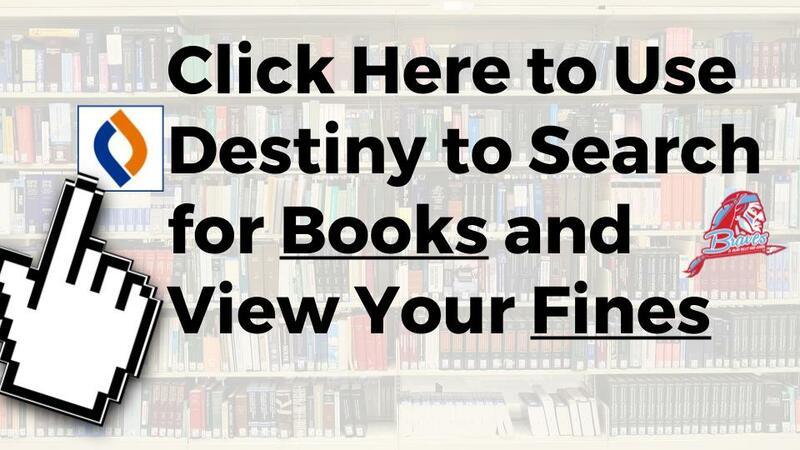 For more information about how to login to your Destiny account, go to the Destiny page on this website. Finding trustworthy information to answer the questions that matter most to you is an important skill. Use the resources linked below in order to develop your information literacy. Click the image below to visit the GUHSD Research Toolkit, a website designed to assist students and teachers with the research process. The Grossmont Union High School District subscribes to online databases that provide high quality information for free to students and teachers. Use PrepSTEP to help you prepare for AP tests, SAT, ACT, ASVAB and more! You can also use PrepSTEP to explore college and career options! Register for free with your GUHSD email.